HomeBlogCheck out the new logo design for T-5 Transport! Check out the new logo design for T-5 Transport! 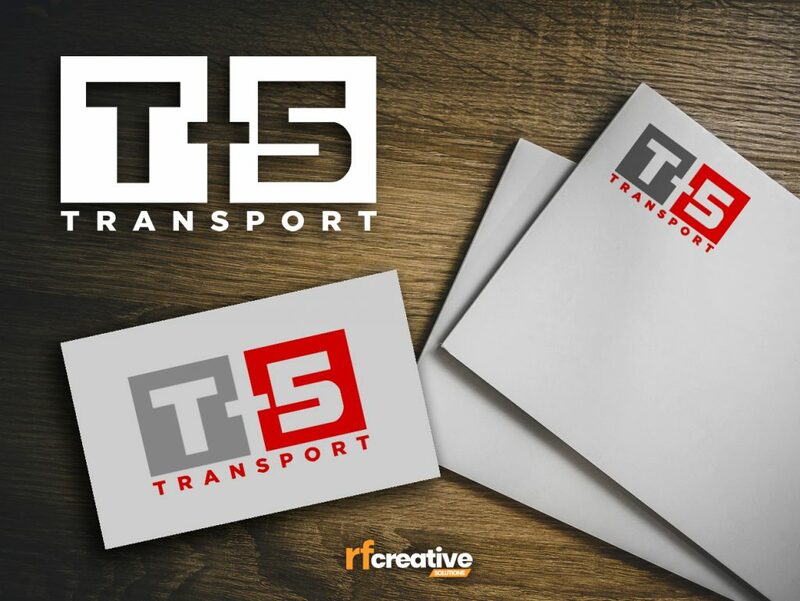 Our friends at T-5 Transport, a transportation company based in Florida, approached us with the need to create a logo that stands out from the crowd. Their idea was simple: they wanted a straght-forward logo and was clean, eye-catching and unique. “We don’t want truck cartoons in our logo” is the main tip we got from our customer. RFCreativeSolutions strives to create eye-catching web projects and designs that adjust to any budget. Check out our portfolio and let us know if we can help you with your business goals. Copyright © 2016 RFCreativeSolutions.com. All rights reserved.